When it comes to managing inventory, shipments, delivery, and other important business aspects, companies generally rely on warehouse space to get the job done. Utilizing the benefits of warehouse space has become more and more popular, with the amount of occupied distribution and warehouse space increasing by 86.2% since 2000. But while warehouses offer endless benefits, it’s important to choose the right space. So let’s take a look at a few reasons your business may want to consider a flex warehouse condo. Increased flexibility: As a growing business, it’s important to have the flexibility to move stuff around and make room for added items. Fortunately, that’s exactly what a flex warehouse condo can offer. Whether it’s adding more shelving units for products, an office space for customer service, or additional loading areas, flex warehouse storage spaces allow businesses to use the area as they need to. More usable areas: When it comes to leasing commercial property, there are a lot of properties that include things like offices, hallways, and lobbies that can end up taking up valuable real estate. 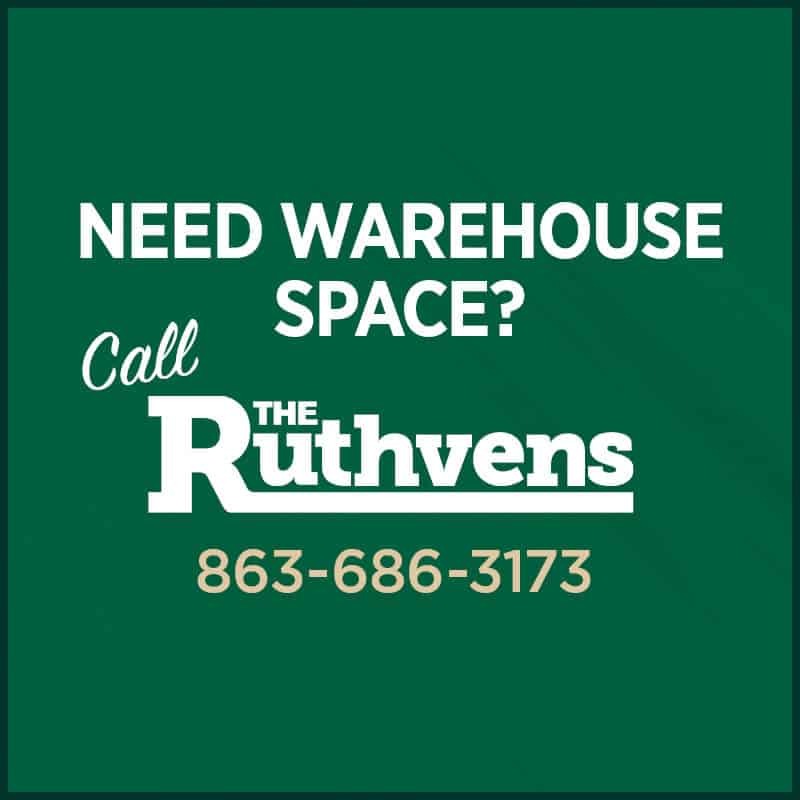 Your business deserves a distribution warehouse space that gives you exactly the space you need. So when you rent a flex warehouse condo, you’ll be given the exact amount of space you’re paying for. This allows your business to use every inch of the warehouse space and no less. Offer direct access: If you sign a lease for a flex warehouse condo, your employees will have direct access to the warehouse space they need to work in. They won’t have to walk through offices or go through backdoors. If they need to, they can walk right up to the loading dock. Having direct access to inventory and shipping or receiving areas is crucial for distribution, so this will benefit your business immensely. There are multiple options for renting warehouse space, which can make it pretty difficult to choose the right one for your business. But as you can see, there are several benefits to utilizing flex warehouse space. 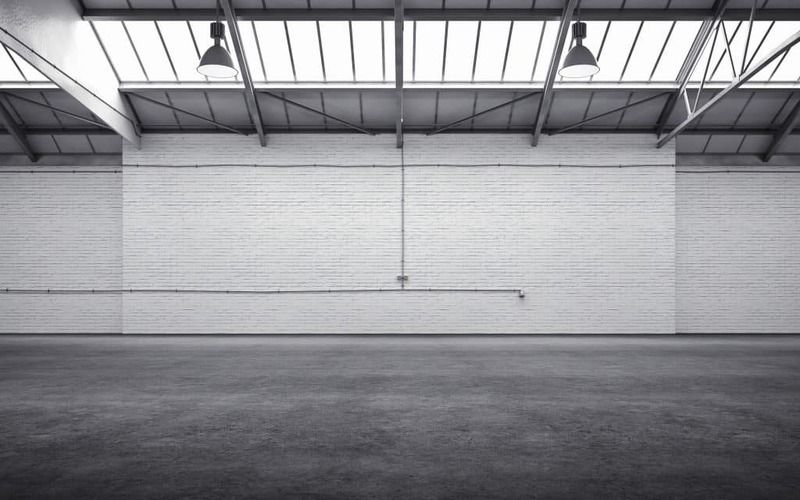 If you’re looking for a type of space that allows you to use the entire space as needed with little restrictions, flex warehouse space could be right for you.